Businesses Informatics College organized a seminar about the updates of publishing in international journals. 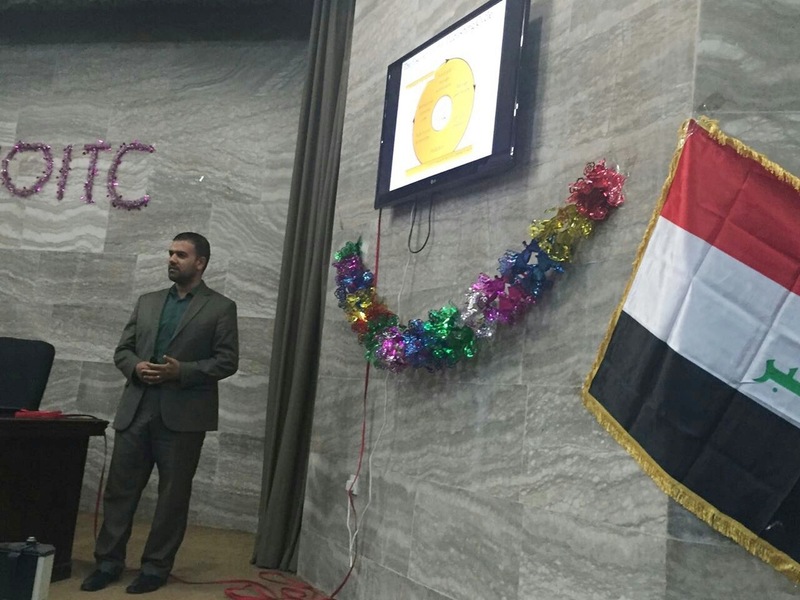 Dr. Abbas Al-Bakri, the President of Information Technology and Communications University attended a seminar at Businesses Informatics College organized about the updates of publishing in international journals. The seminar presented by Dr. Safaa Aubais Mahdi the dean of Businesses Informatics College. He confirmed that it's necessary to choose journals with impact factor. He clarified how to compute this factor which considers as an importance Measure of the scientific journal and its field. Many aspects have been discussed at the seminar like the classifications, indexes of the international scientific journals, and the modality of choosing an appropriate scientific journal for the academic research. The seminar aims to give a clear idea for the researchers and the lecturers about researches accomplishment and how to publish these researches in an appropriate international journal. Journals with high impact factor journal reflect the importance of the research than other journal with low impact factor. The impact factor has been innovated by the scientific institute of informatics (ISI). Each year, some companies publish a report about the classification of the journals that are registered at these companies. This classification due to the calculation of the impact factor of the registered journals. At the end of the seminar, recommendations have been given to lecturers and researchers about the publications at journals that have high impact factor and companies with a good reputation.